I agree — Blue Ivy is almost too stylish for even the world's top designers. As seen in the shot, she has the confidence to take on Gucci and other major brands, if she really wanted to. Or you know, she could just keep being a child and playing dress up. Either option sounds like a success to me. Making the situation even better, Solange also wrote, "(Ps: She does her OWN photo edits/selections...as she should)." Yup, you read that correctly: Blue is already an Instagram guru. I'm in my 20s, yet still struggle with figuring out which photos to post. Can I please hire Beyoncé's daughter to curate my Insta account? Also, this makes me now believe Kim Kardashian's #NorthPostedThis incident may have actually been North's doing. Blue is proof that kids are so tech-savvy nowadays. 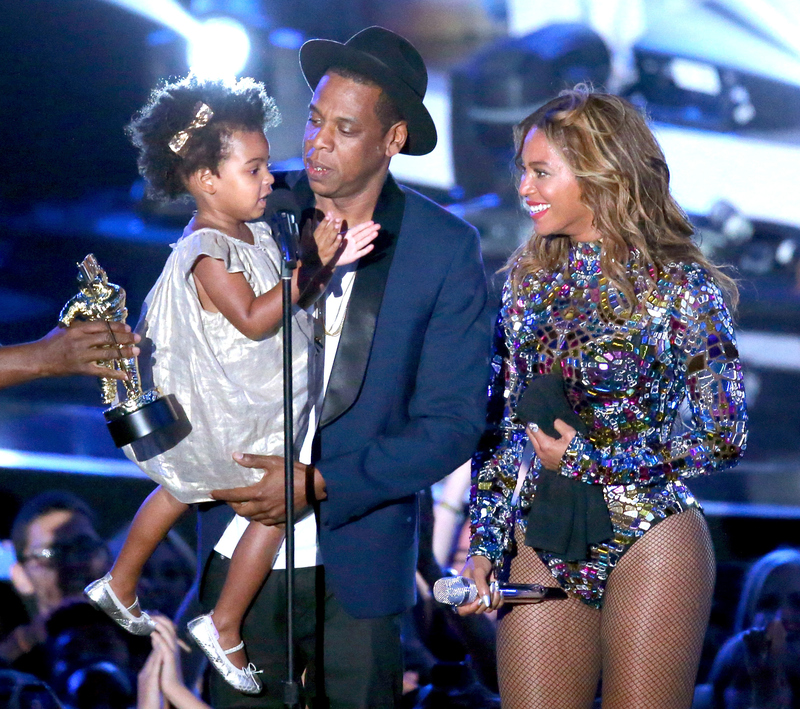 Like a future Sasha Fierce, Blue exudes Beyoncé-level confidence. Even the way she's holding her sunglasses makes her look like a star, just like her mother. Her outfit is super-cute, along with that ballerina bun. Only time will tell whether Blue is musically talented like her parents, but she's already showing that she takes after them in the fashion department. I'll be crossing my fingers that Aunt Solange babysits more often and keeps the cute pictures coming. Or actually, I bet Blue will be running an account of her own before you know it.